With international flights arriving daily, Grenada is a favorite of in-the-know jetsetters. With the island’s lush, tropical landscape, crystal clear waters, and pristine beaches, it attracts those looking for a pure Caribbean escape. Many travelers can’t wait to return, and begin to explore property ownership in Grenada. 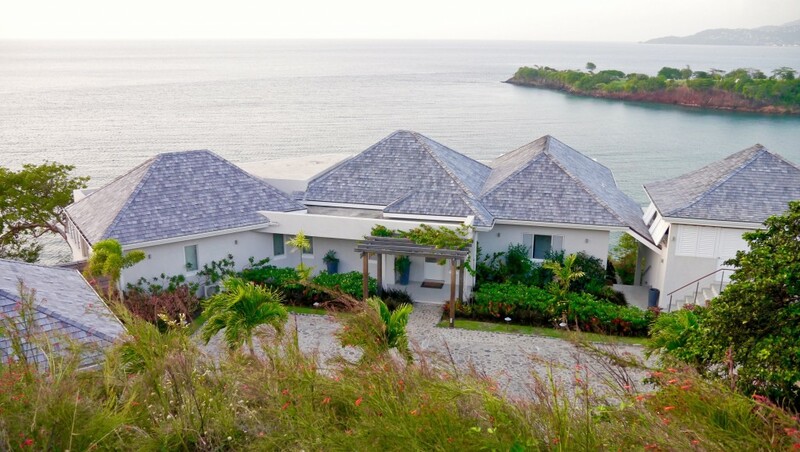 For those considering second-home ownership in Grenada, a Villa at Laluna Estate can be an ideal choice. 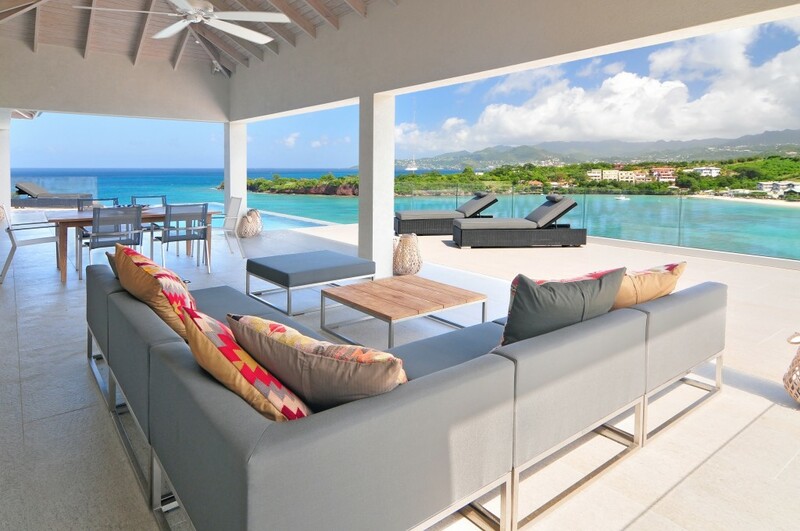 Becoming a villa owner allows travelers to make the move from tourist to islander, with less time spent on planning a trip and more time spent on enjoying the beauty of the Grenada. The luxury villas are tastefully designed and decorated, with ample in- and outdoor living spaces and an infinity pool. 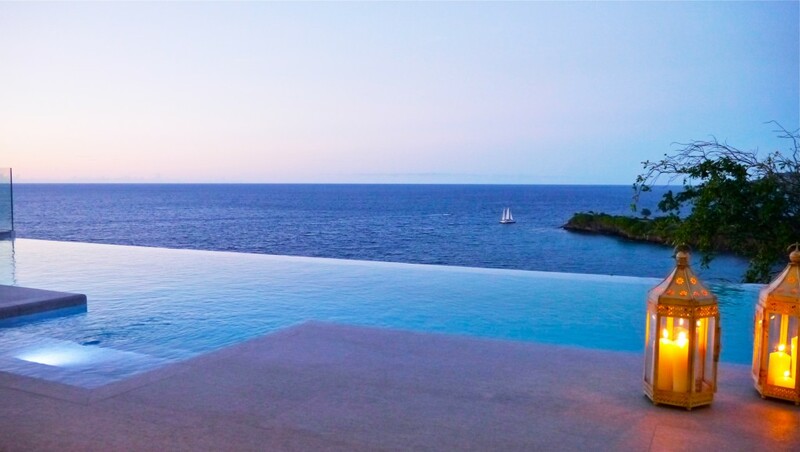 Built with beach access and incredible views of sea and sky, these villas allow for private, tropical vacations, as well as easy access to all of Laluna’s resort amenities. Including property management, owners have the chance to capitalize on their investment by offering it as a vacation rental. Laluna is proud to announce our new partnership with Wereldwijd Leven for the promotion of our villas in the Dutch market of Flanders and the Netherlands. This platform promotes investment properties in Belgium, the Netherlands, and overseas. This will create more exposure for both our project and the country of Grenada as an investment destination in the Dutch market. Laluna’s villas are featured on the Dutch website’s page.